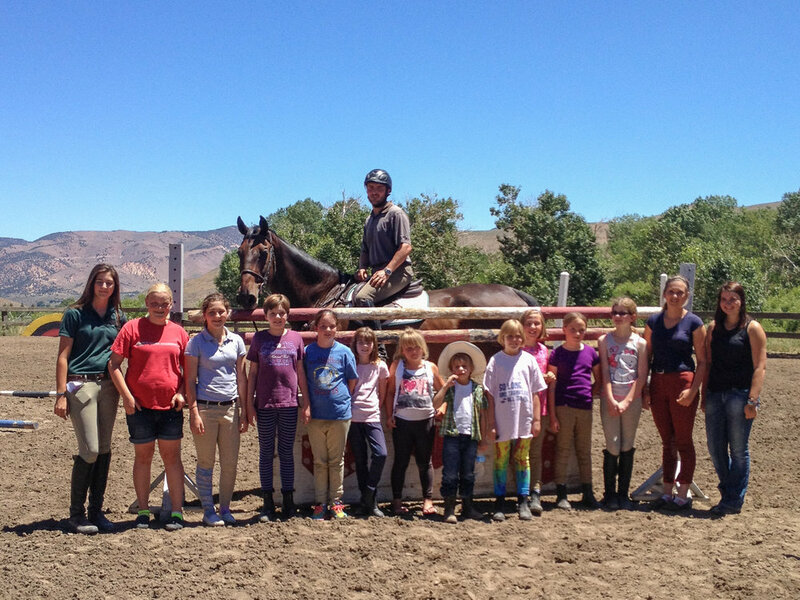 Maplewood & Breakaway Farms’ Summer Camps involve many fun activities in addition to plenty of riding time. From learning to groom and tack up their horses, our campers also enjoy learning about horse care, anatomy, equine behavior, tack, equipment and much more. In addition, campers spend time on arts and crafts projects, swimming, games and other fun activities. Lessons are split into groups, so there are opportunities for all levels of riders—from beginners to more advanced—to learn new skills and ride with campers of similar ability. Camp runs from 10 a.m. to 3 p.m., and the cost is $650 per session. A non-refundable deposit of $200 must be received before space will be reserved. Please use our convenient online portal below or send a check to: Maplewood Inc., 425 W. Laramie Dr., Reno, NV 89521.